Will 'Jane the Virgin' End After Season 5? In a panel discussion at SXSW in Austin on Sunday, Jane the Virgin star and co-executive producer Gina Rodriguez hinted that Season 5 might the series' last. Rodriguez spoke about how she directed her first episode in Season 4, which just also happened to be the highest-rated episode of the season. The actress also explained how she wants to do more directing "next year—in our final season," according to Variety. 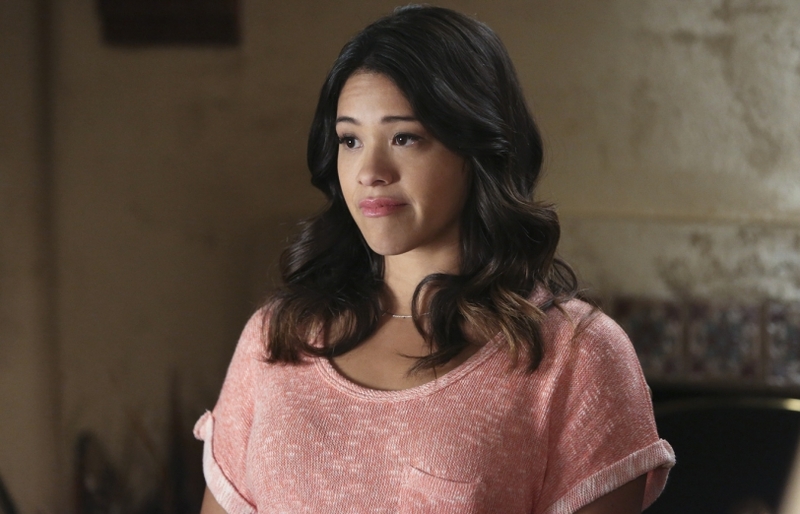 The 'Jane the Virgin' actress is stopping by for one episode of the Fox series. Even if Jane might be ending, Rodriguez's run at The CW isn't. She has two producing projects in the works—one is a female-driven drama, and the other is about Latinx immigrants. Rodriguez is also currently starring alongside Natalie Portman on the big screen in the sci-fi thriller Annihilation. The CW has yet to officially confirm if Jane the Virgin will be ending after next season.